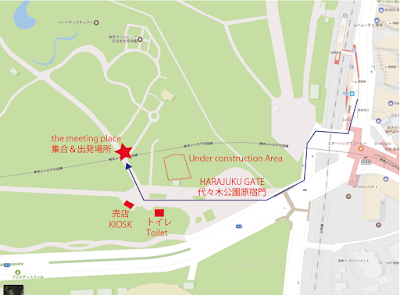 The meeting place is different from last year's place. Please read the following map carefully. 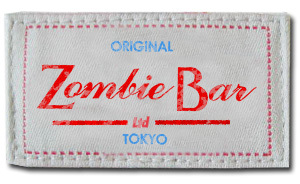 You can check the last year's contents. 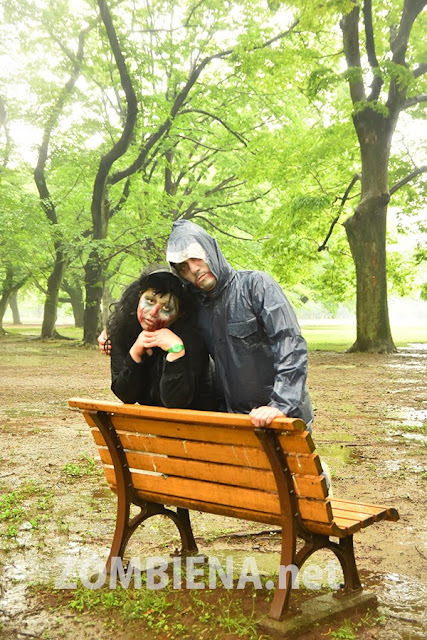 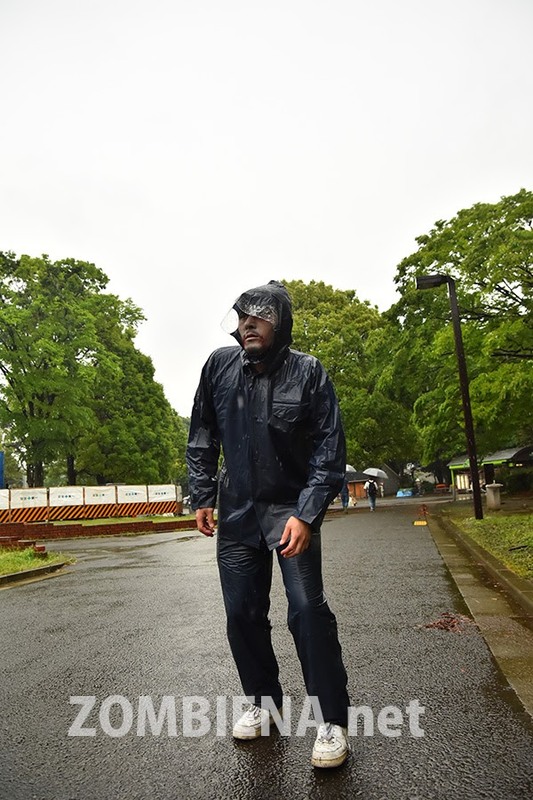 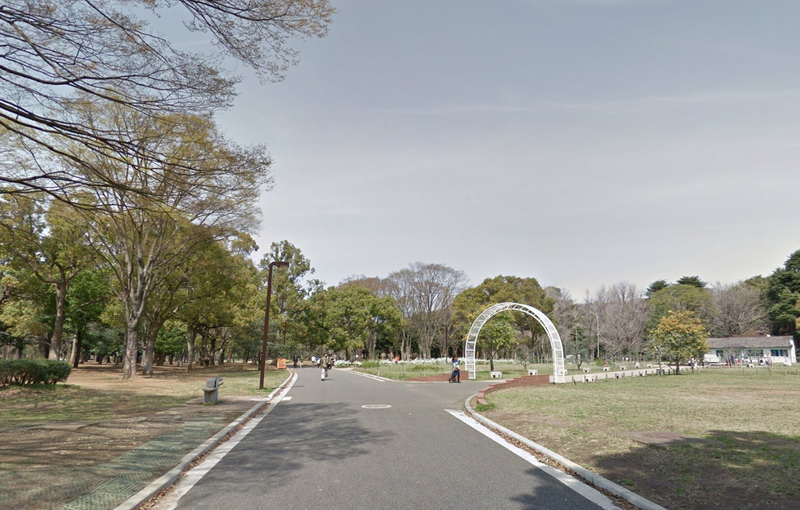 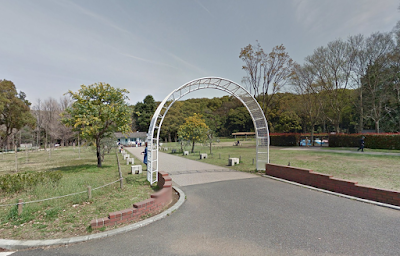 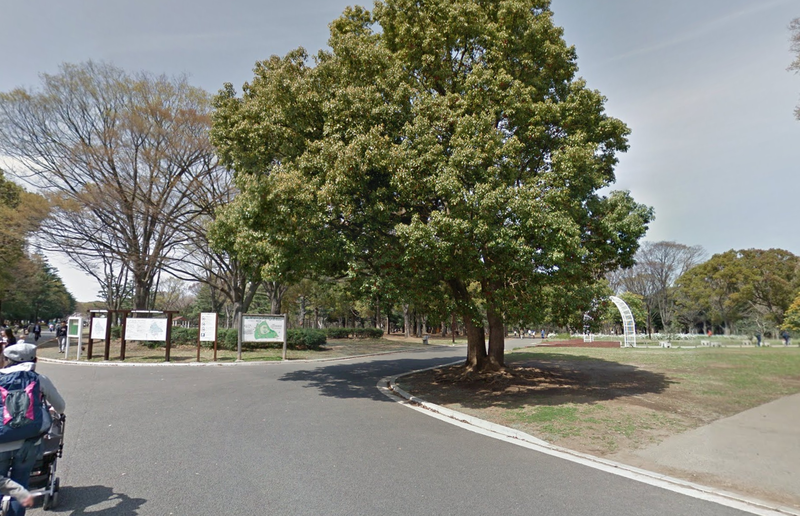 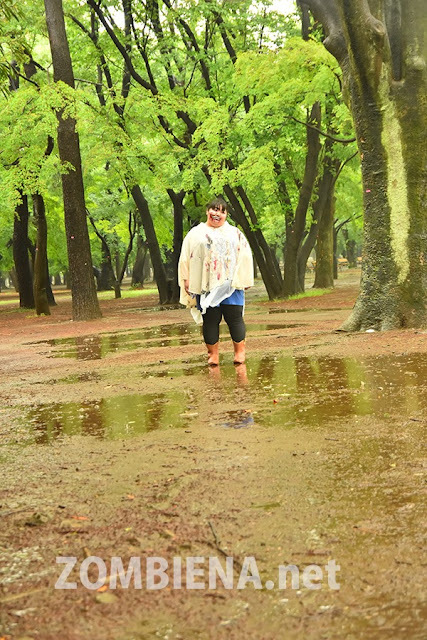 Meeting Place: Yoyogi Park HARAJUKU GATE → see below. 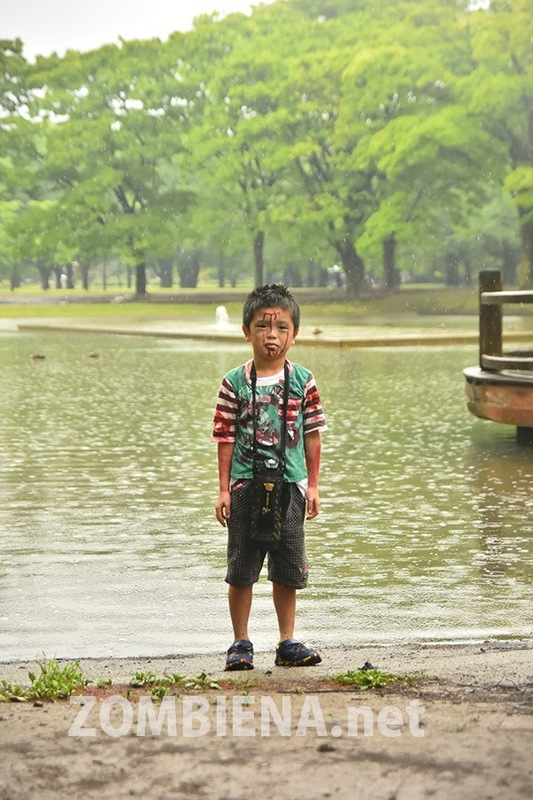 walk about 2min. from JR-HRAJUKU-STATION. 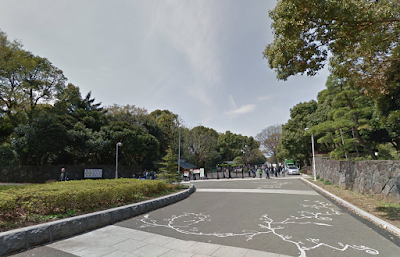 Enter the park from Harajuku gate. 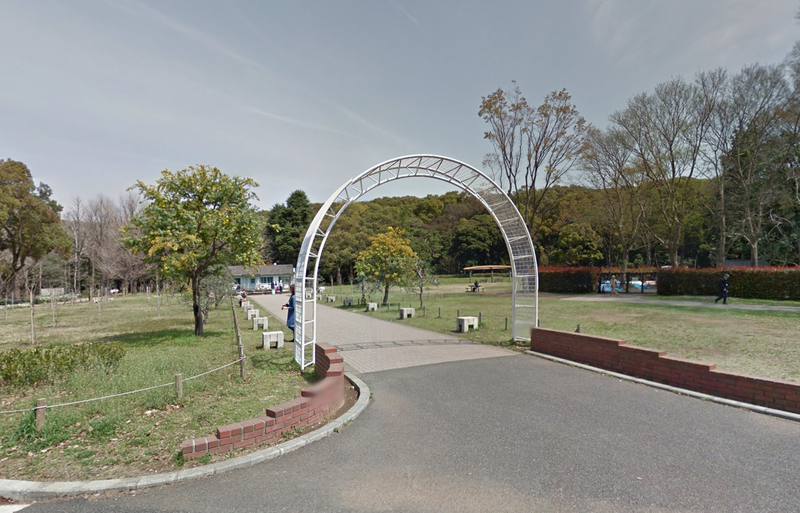 Pass the clock tower and enter the park. 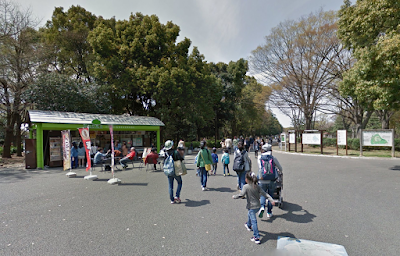 Turn right when you see the kiosk on the left. With a big tree on the right side of the kiosk as a landmark,turn right. 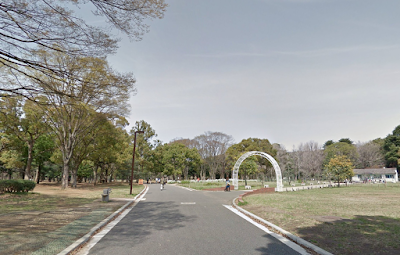 You see a white arch on the right? 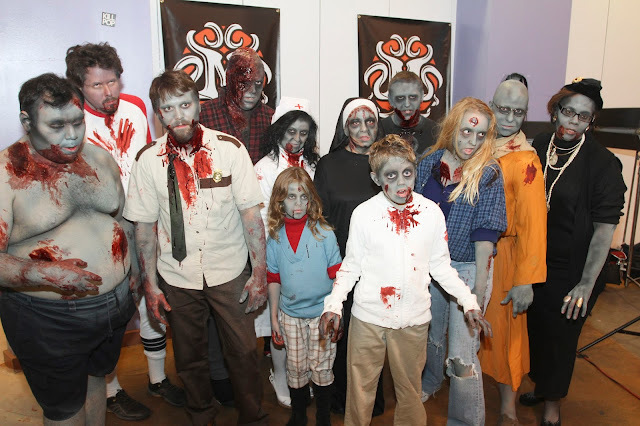 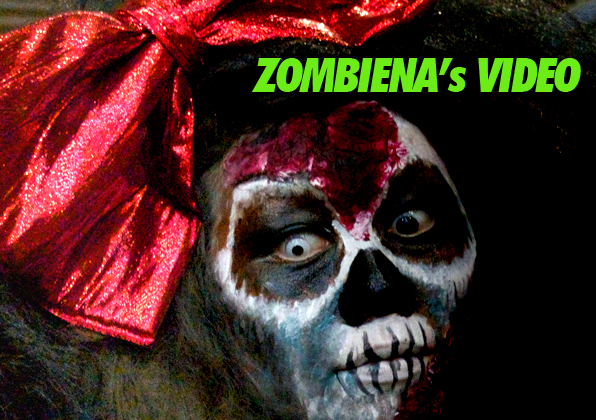 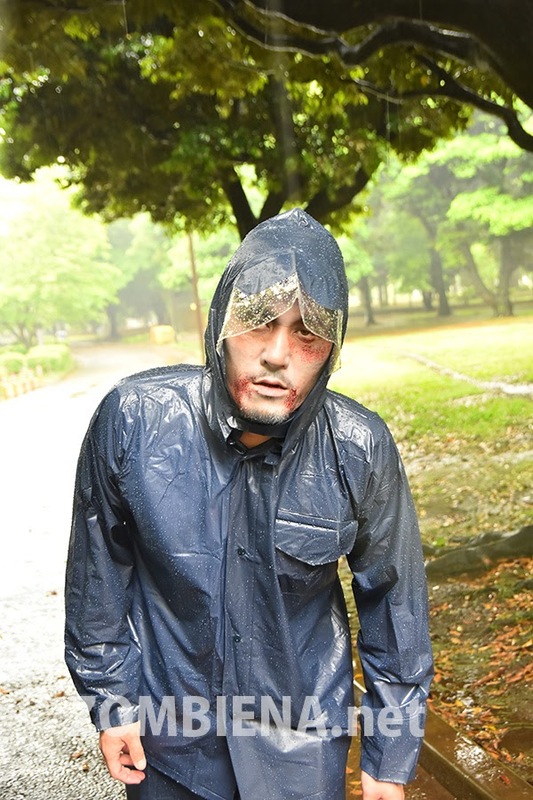 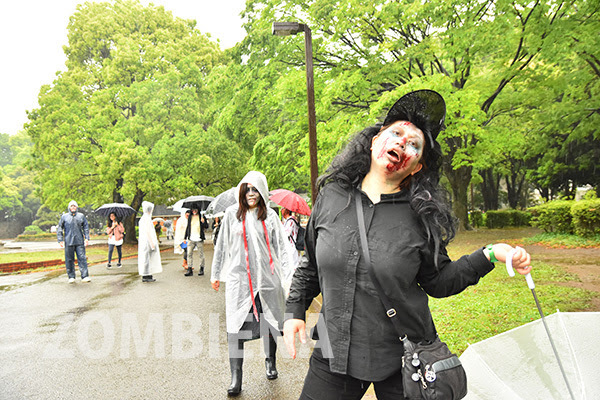 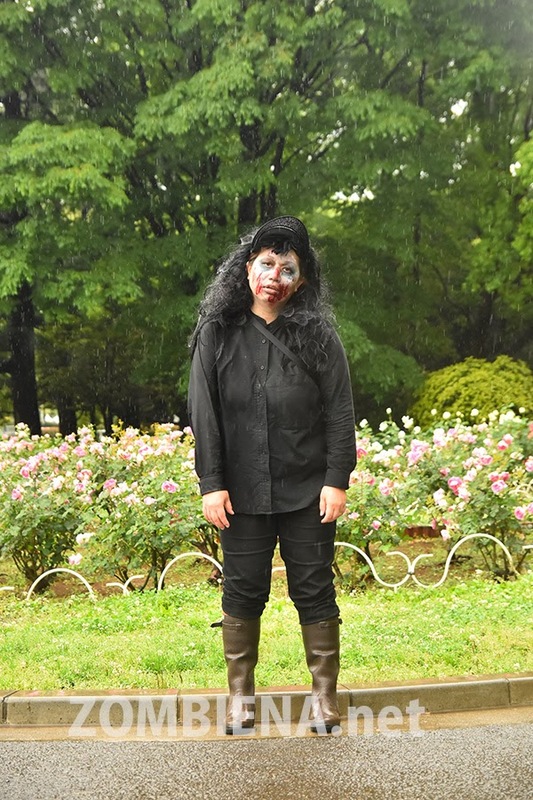 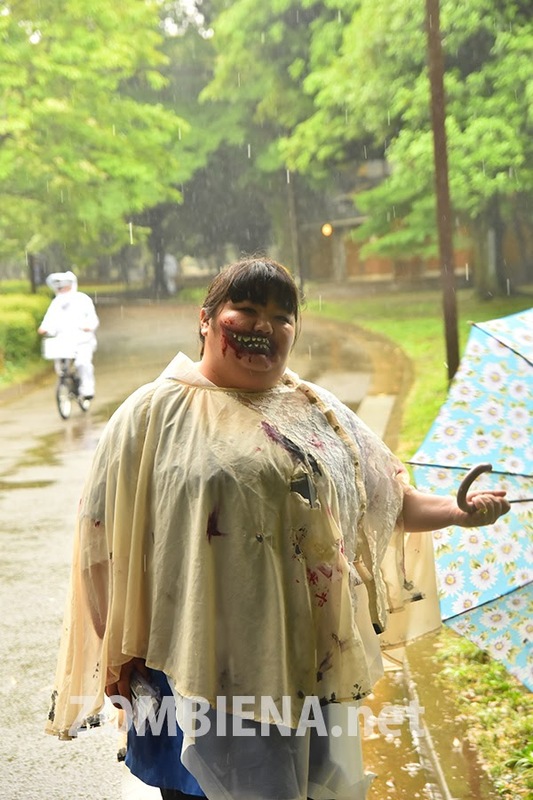 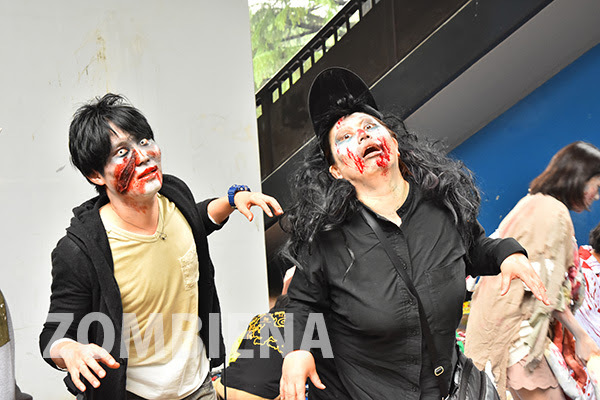 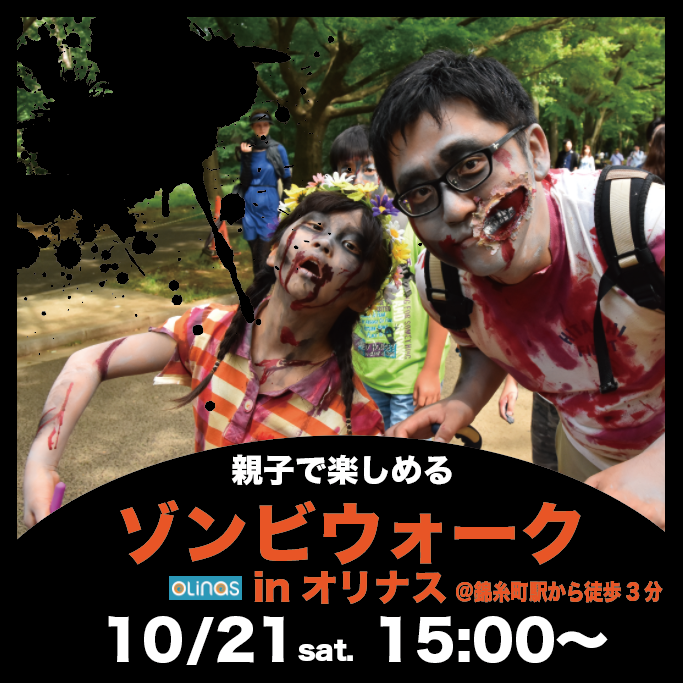 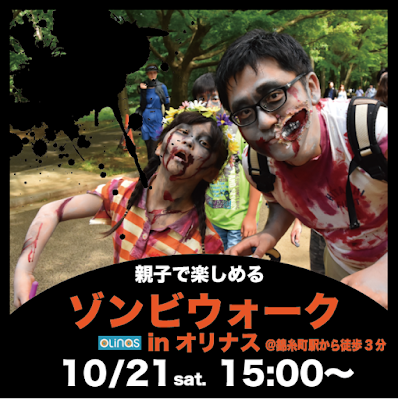 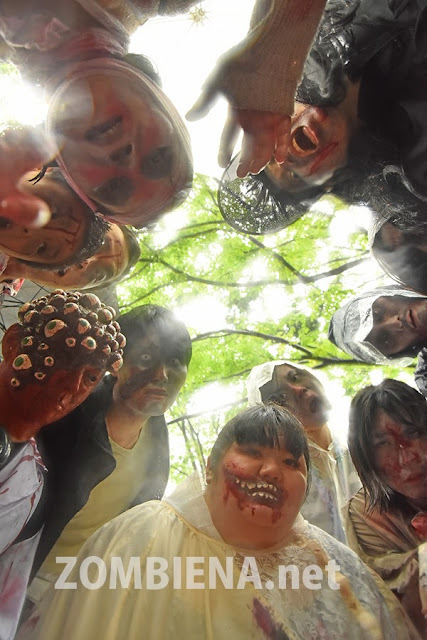 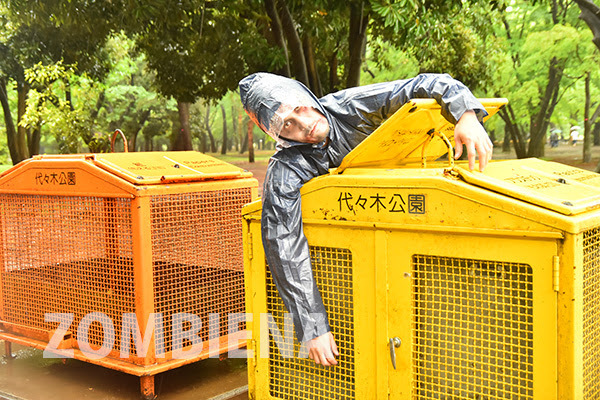 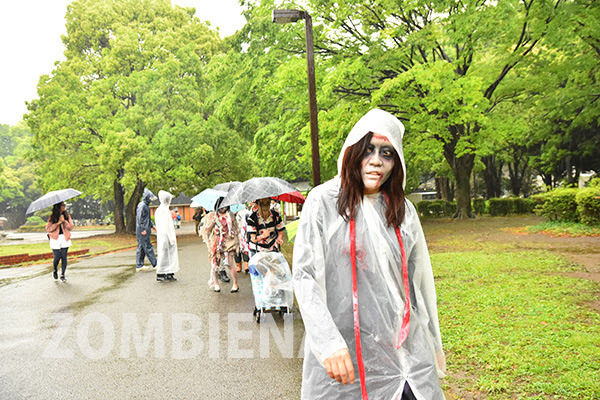 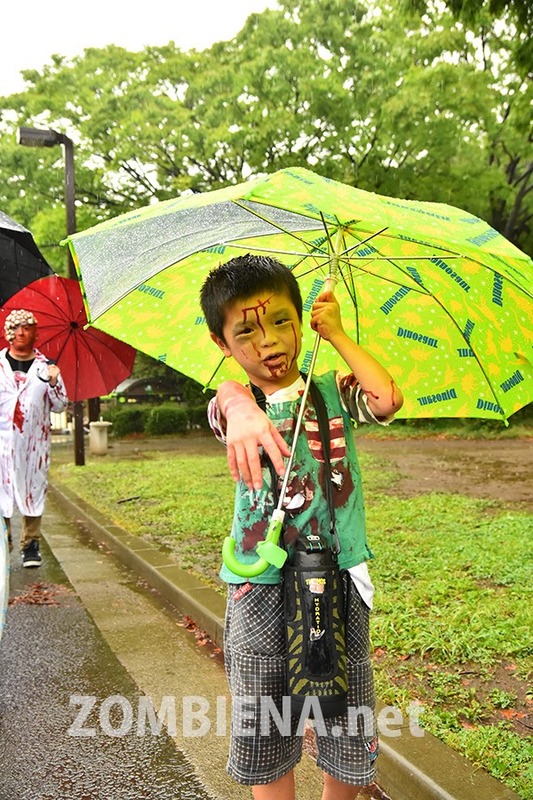 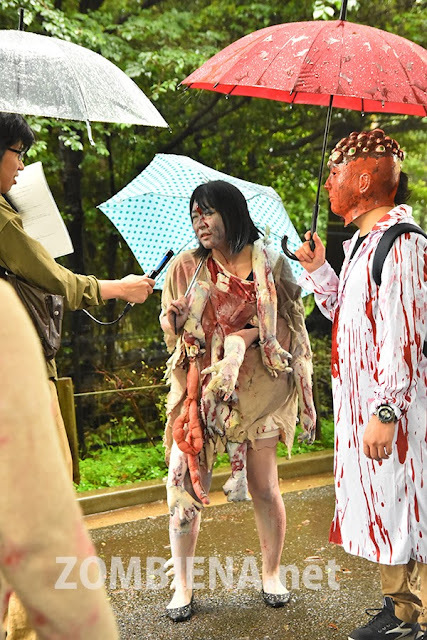 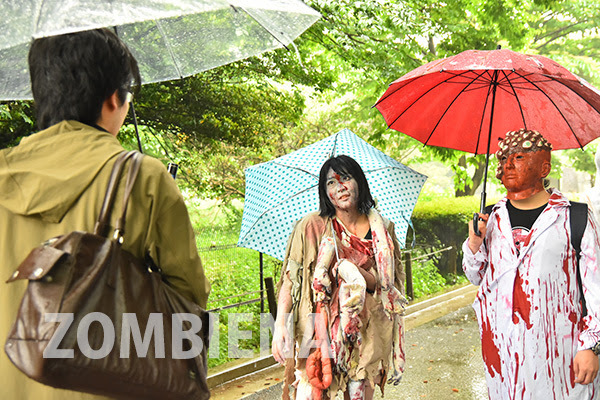 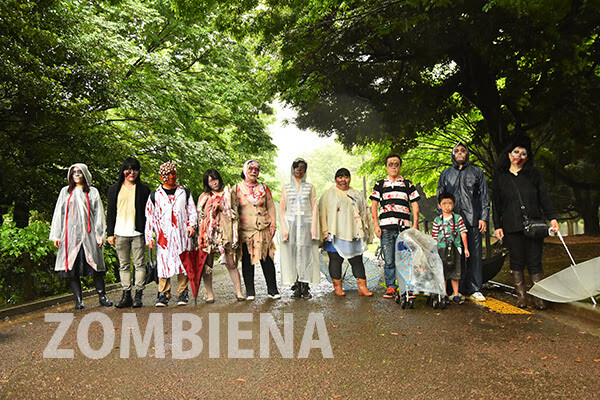 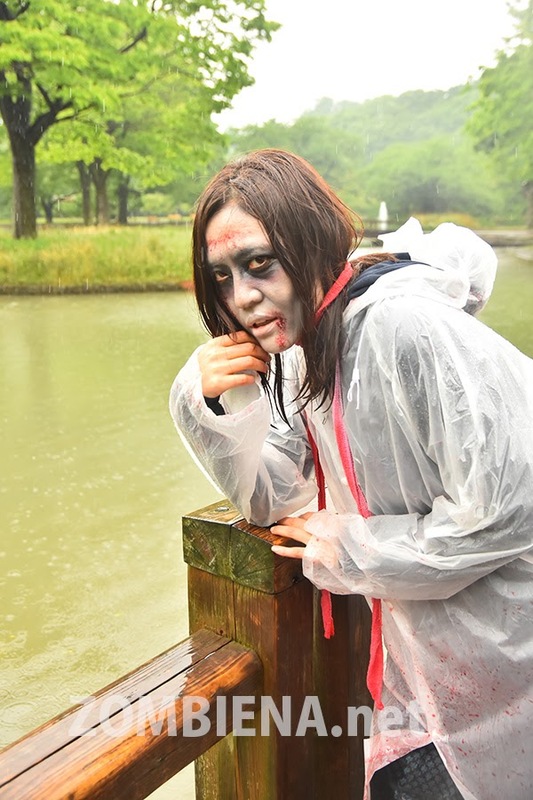 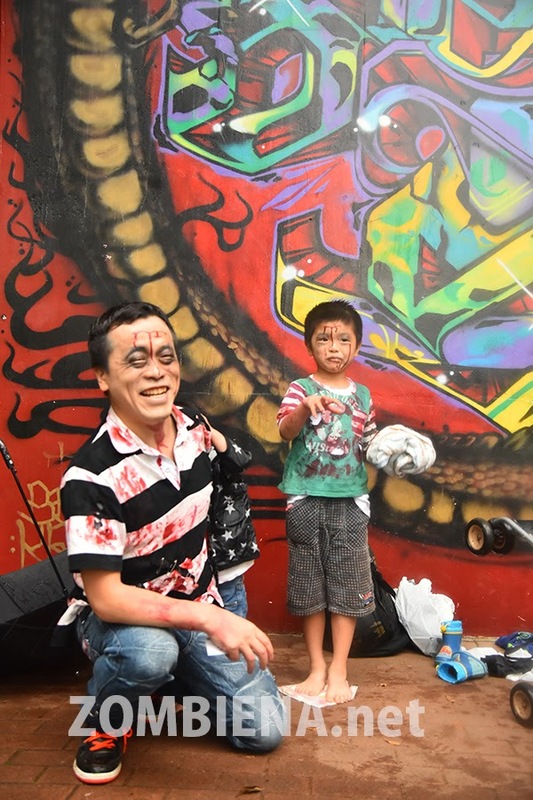 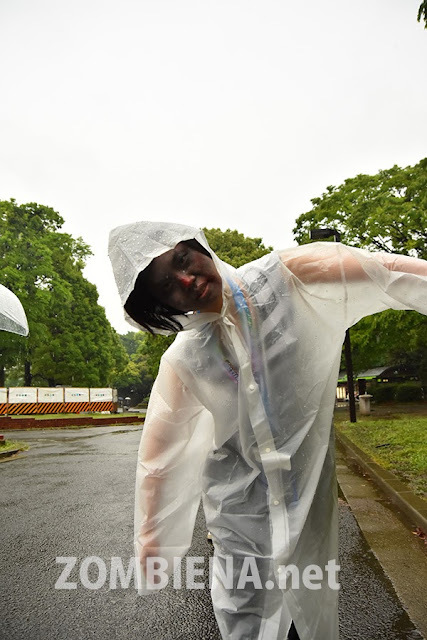 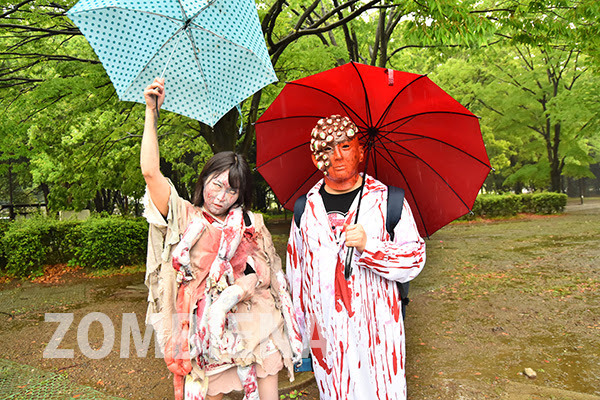 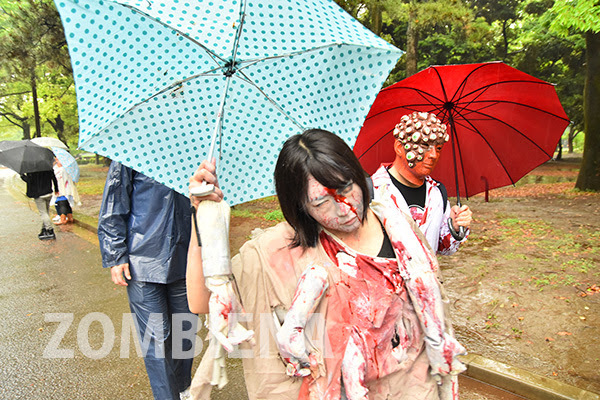 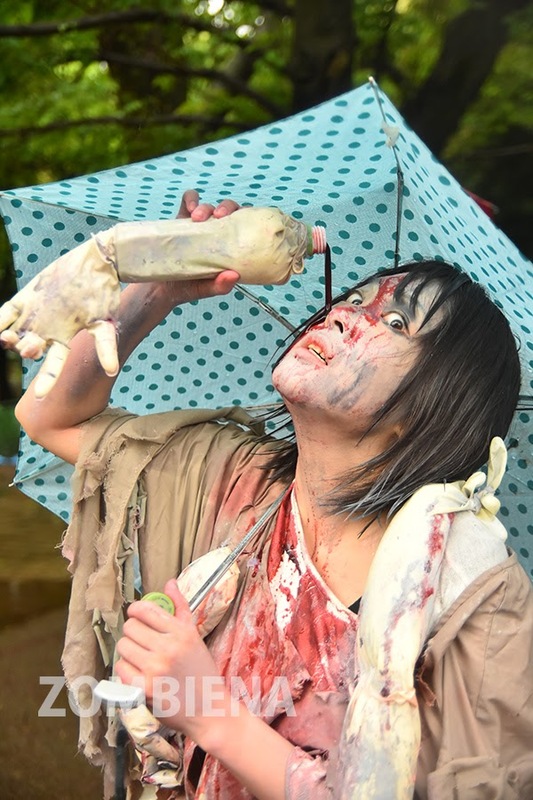 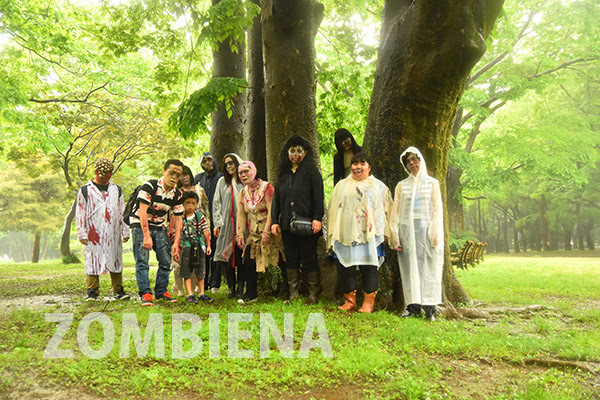 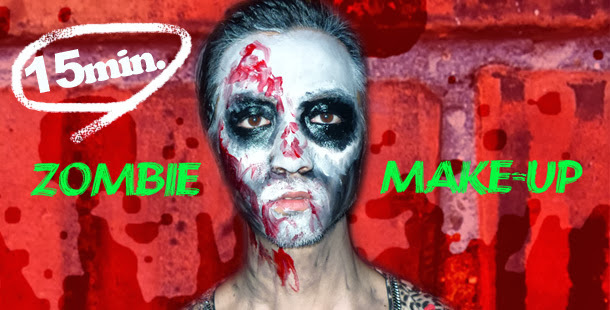 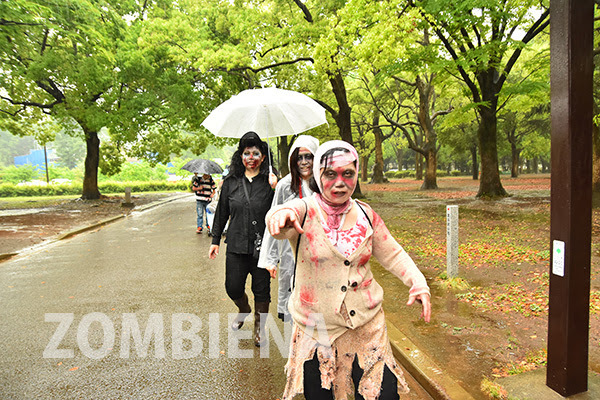 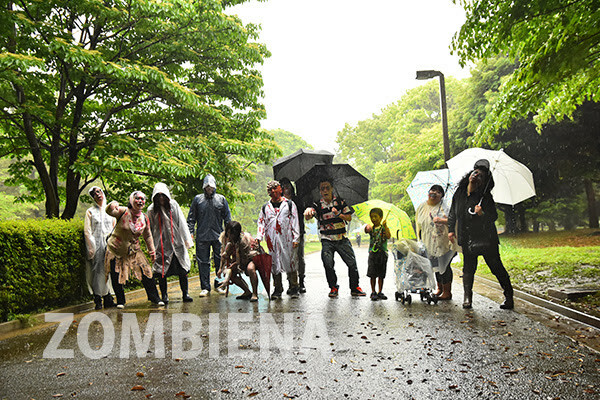 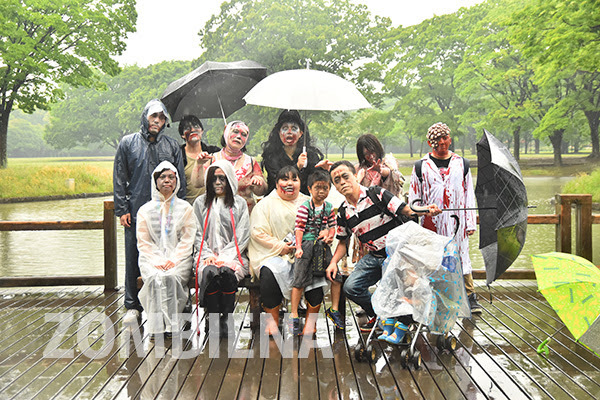 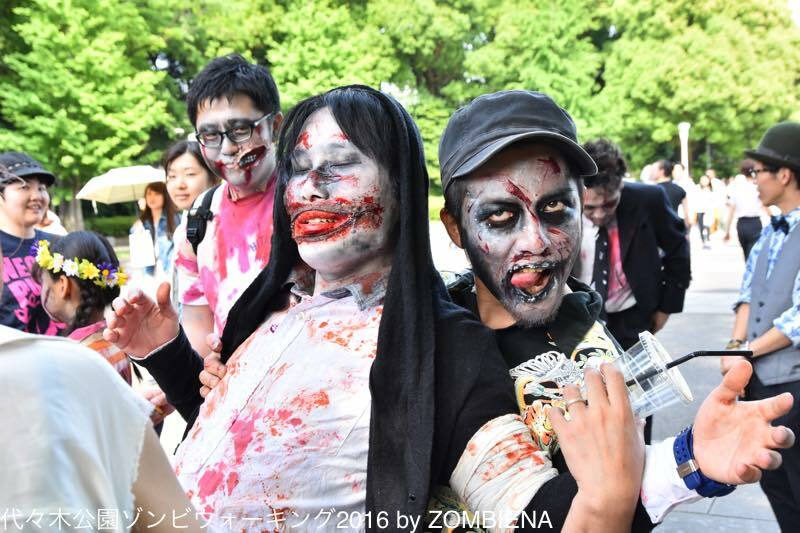 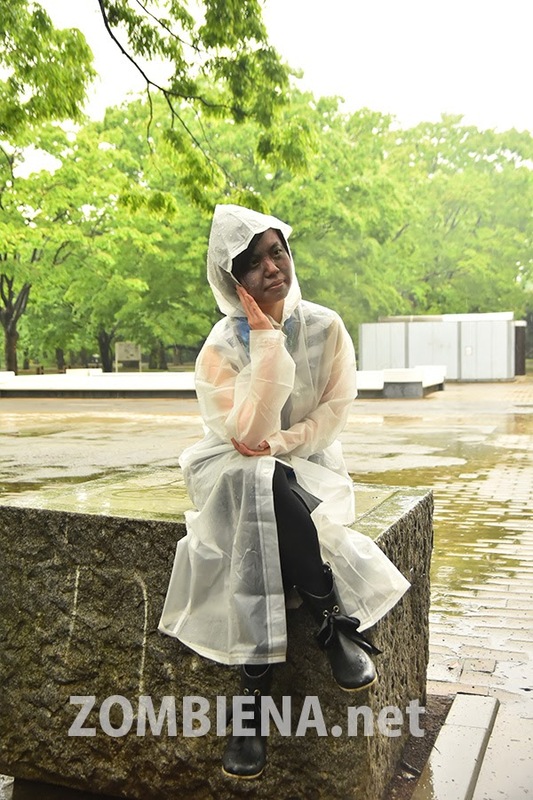 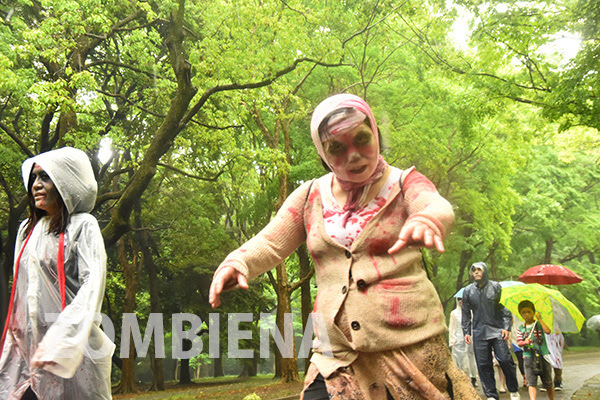 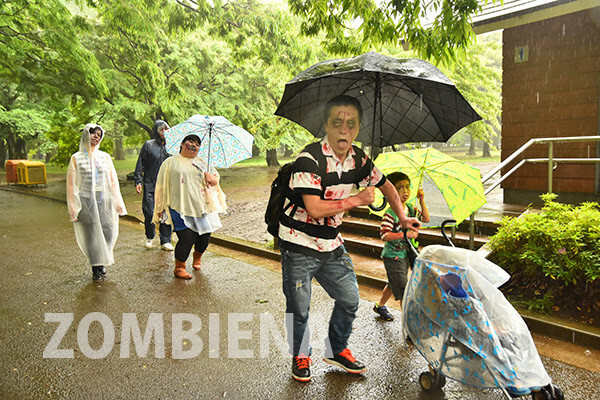 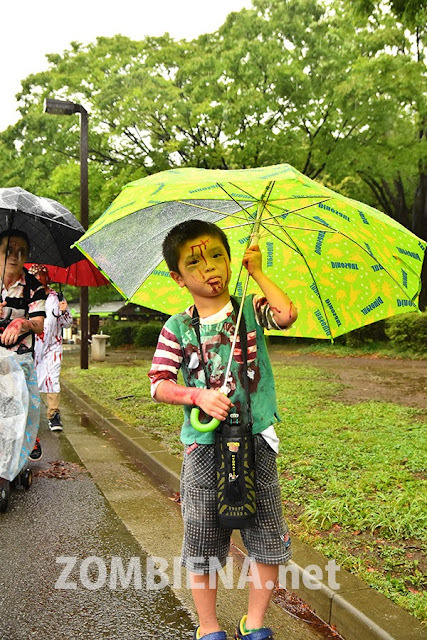 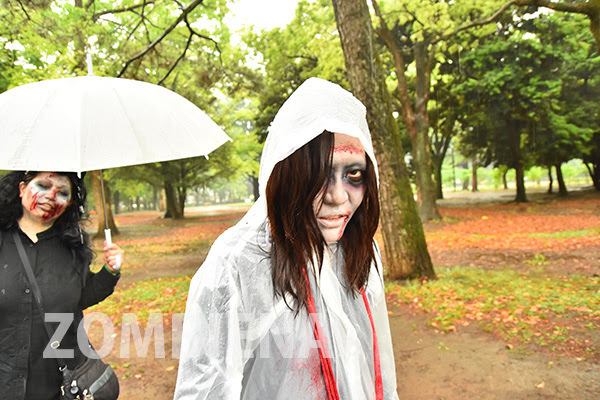 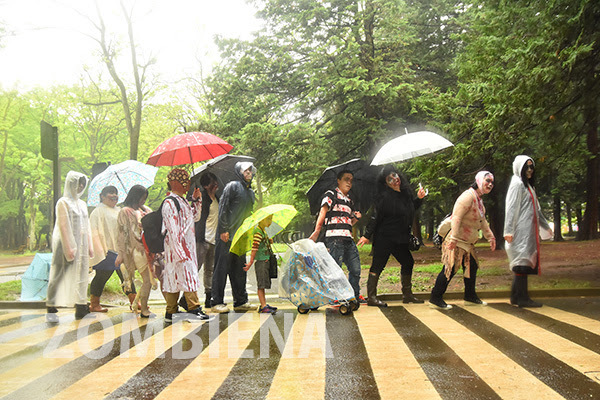 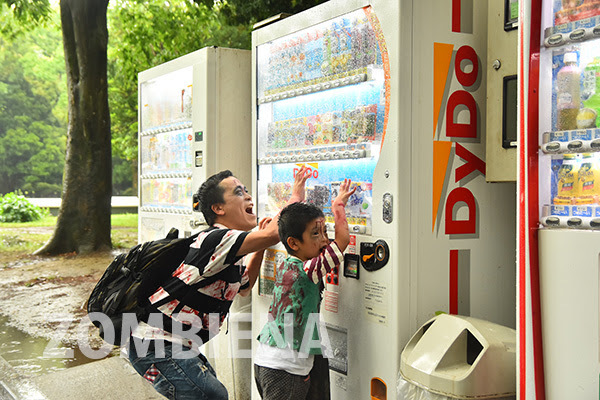 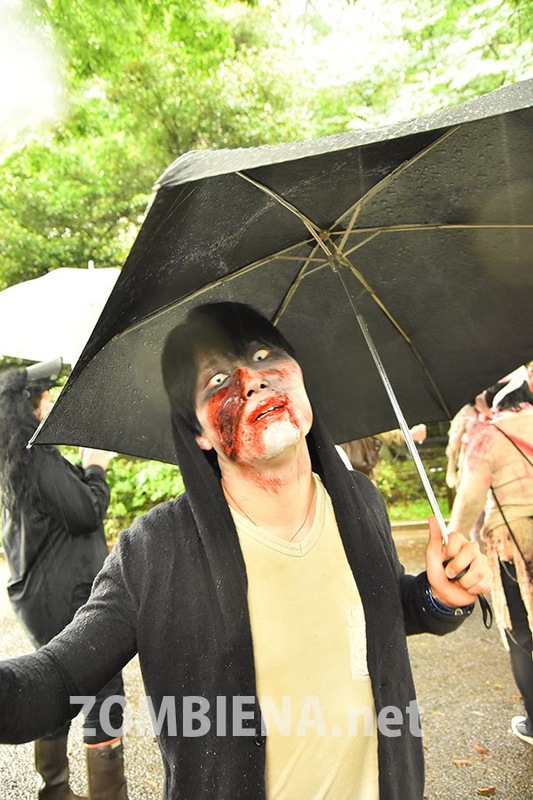 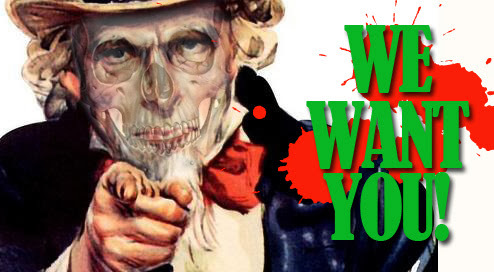 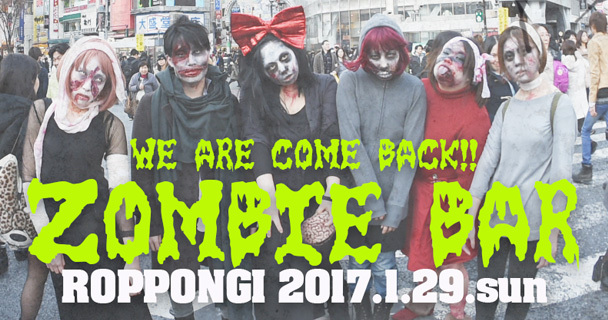 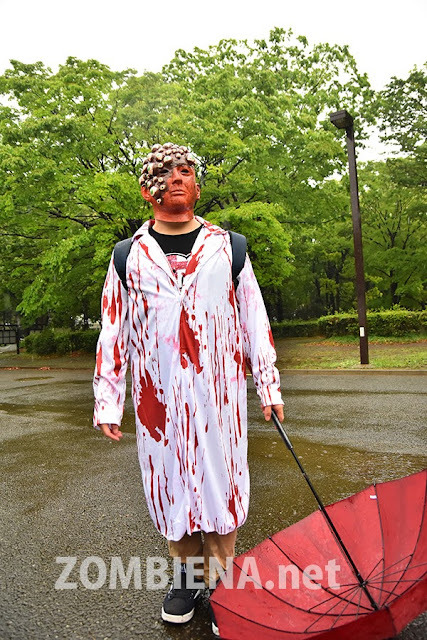 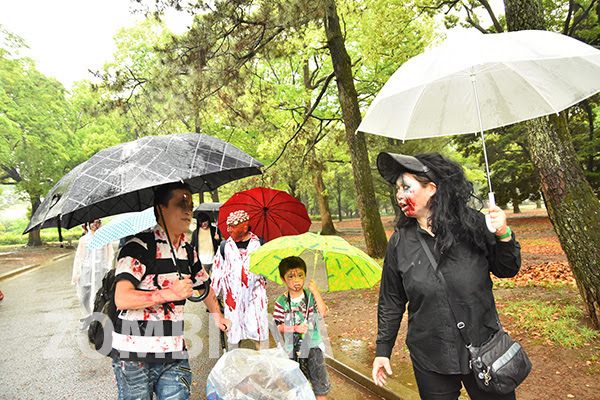 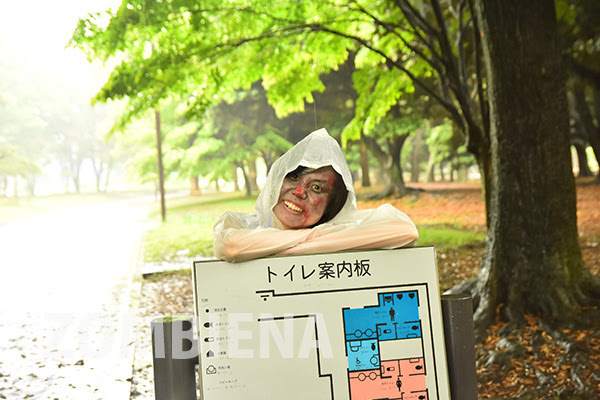 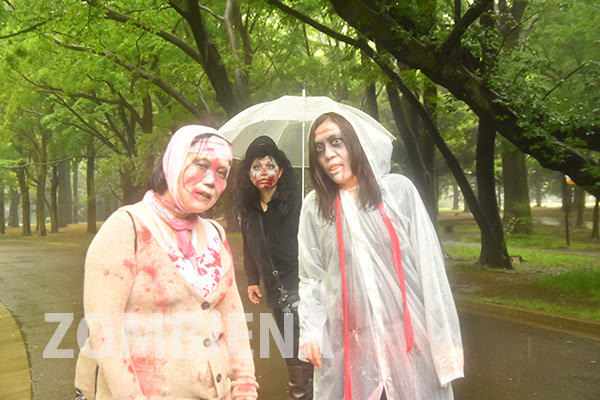 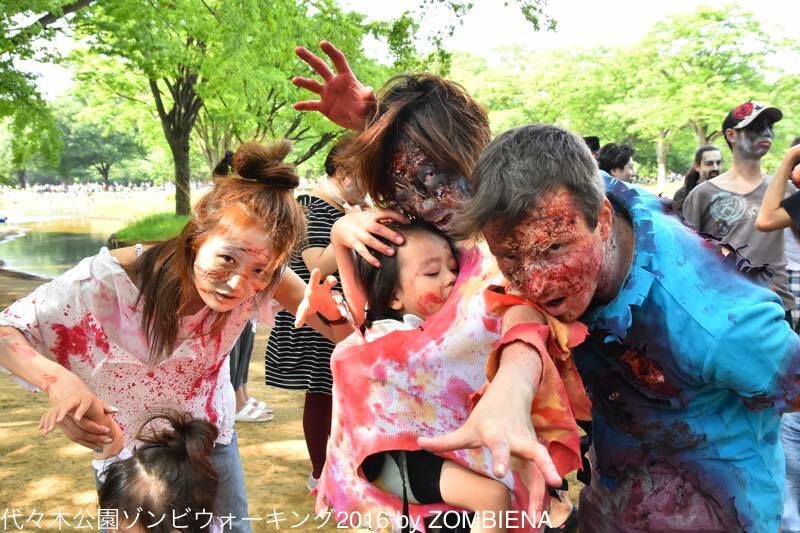 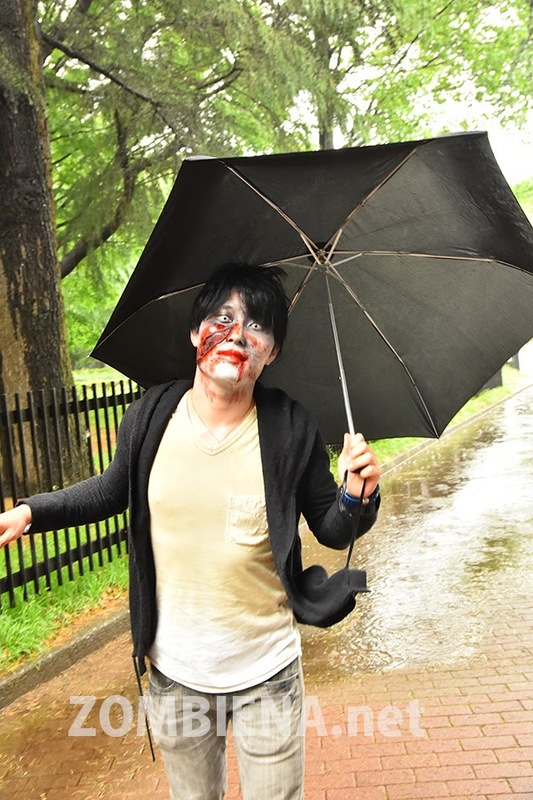 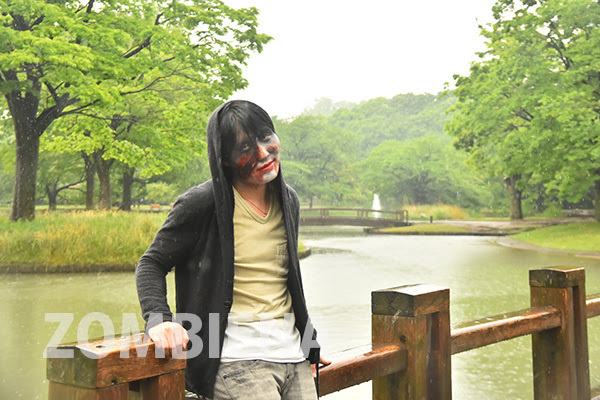 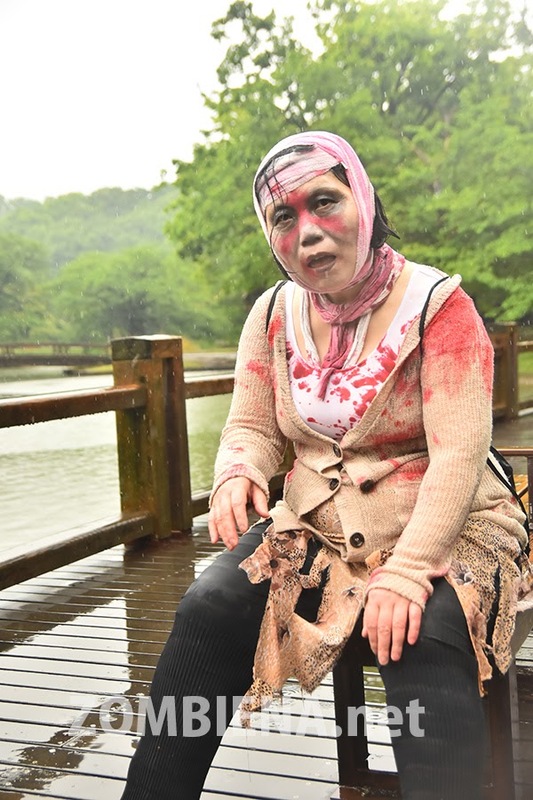 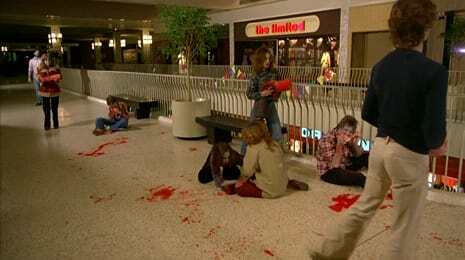 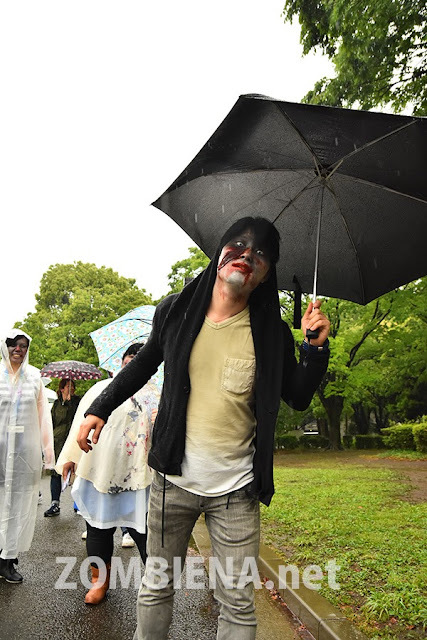 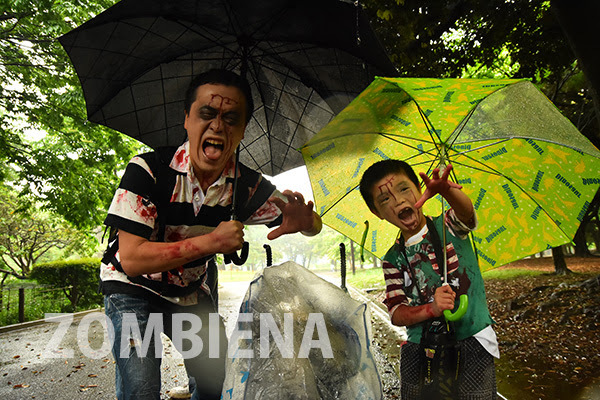 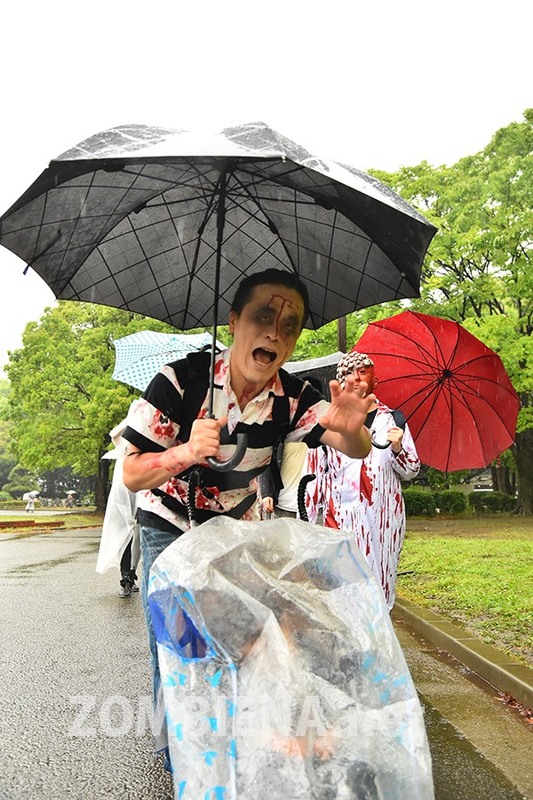 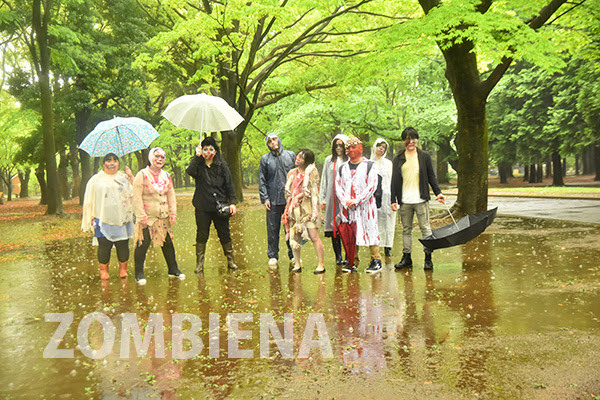 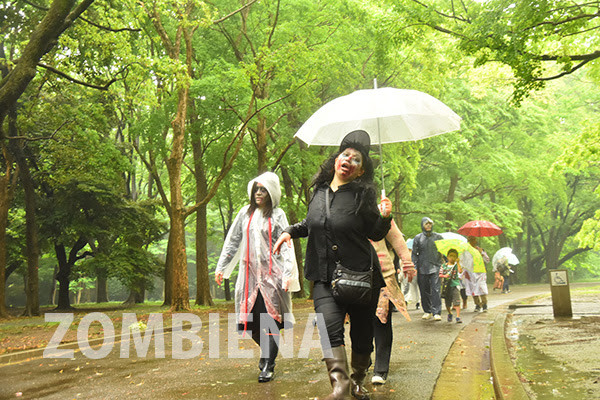 ✨ "It sounds interesting, but what exactly do you do at a Zombie Walk" -- Well, why don't you look at pictures of our previous events, and decide for yourself?